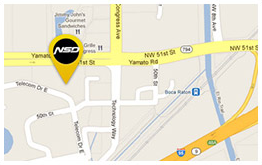 NSD has leveraged cutting edge technology and innovative product development to create meaningful consumer programs. The programs are designed to integrate with your company's technology and drive significant perceived value in your marketplace. NSD's strong insurance background and relationships allow us the flexibility to accommodate any request. Services range from 24-hour assistance services to product warranties. NSD is able to create the right solution for you! Benefit from over 125 years of combined insurance experience from a knowledgeable industry leader. 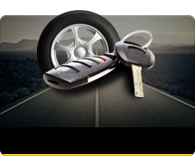 24-Hour "Sign and Drive" roadside assistance services including: towing, jumpstarts, fuel delivery, lock-out services, tire changes, mechanical assistance and more. Guaranteed tow mileage programs - Guaranteed tow mileage programs ensure consistent expectations nationwide. *Listed enhanced services is just a sampling of available services to ensure a unique and value packed presentation to your customers.